Disclosure: I received a Monica Rich Kosann locket to facilitate this review; all options expressed are my own. With spring in full swing, it's the perfect time to think ahead to Mother's Day and now that Grayson's getting past the grabbing phase I'm starting to wear jewelry more frequently (remember my jewelry woes here?). 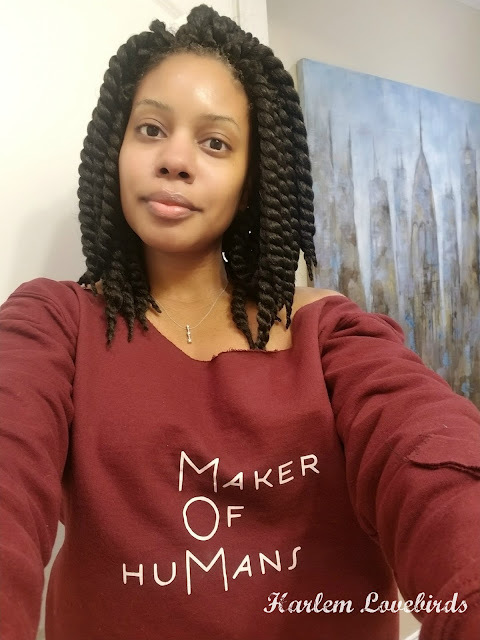 When I was introduced to fine jewelry designer Monica Rich Kosann's line of gorgeous lockets I knew it'd be the perfect keepsake to celebrate my journey through motherhood. 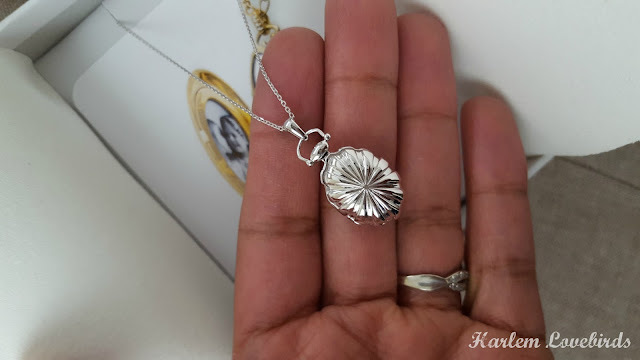 I selected the Petite Sunburst Locket in sterling silver on an 18" chain and found that it's simple enough to wear daily, but elegant enough for special occasions. Besides sterling silver, Monica Rich Kosann offers lockets in gold, additional patterns, as well as a 30" chain length. 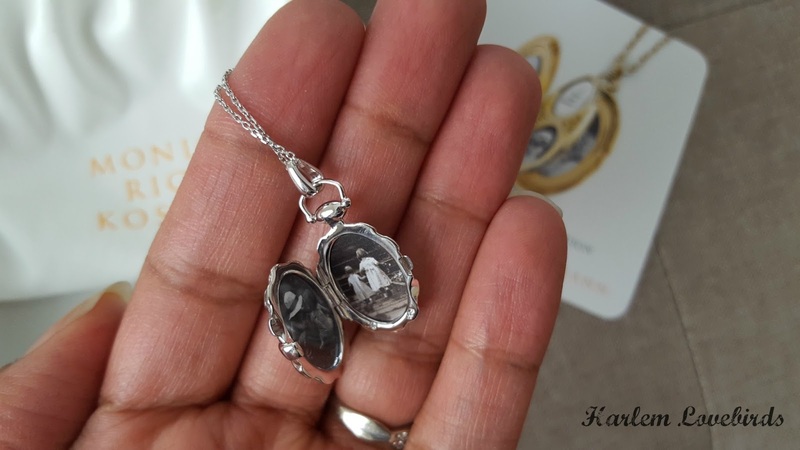 This is my first locket as an adult, and I appreciate the unique personalization process it comes with which guides you through uploading and resizing photos or quotes for it without the need for special paper or printing equipment. This is one less thing to worry about, and I look forward to updating my locket on a whim as Nia and Grayson get older. 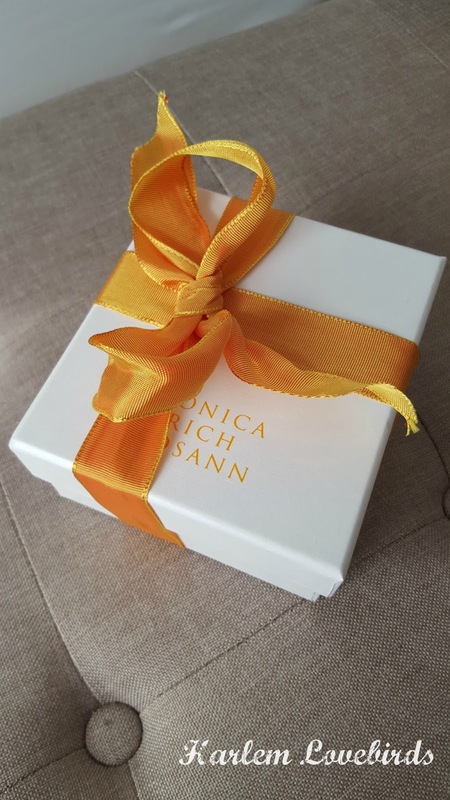 I'm quite the stickler for presentation, and when I opened my Petite Sunburst locket I was greeted by a simple box in a bright yellow bow that made me smile. The locket was nestled in a leather envelope, and it instantly felt like a special moment. When designing her pieces Monica asks, "Can a woman give this piece to her daughter in 20 years?" I give a definitive, "Yes!" My Petite Sunburst Locket is a piece I know I'll cherish and hand down to Nia some day. While wearing it I find myself touching the sunburst and admiring the shape - it brings to mind the seashells here in New England, and I like how it compliments my other sterling silver jewelry. As Mother's Day approaches I look forward to wearing it with a springy dress and taking a few photos with the kids. 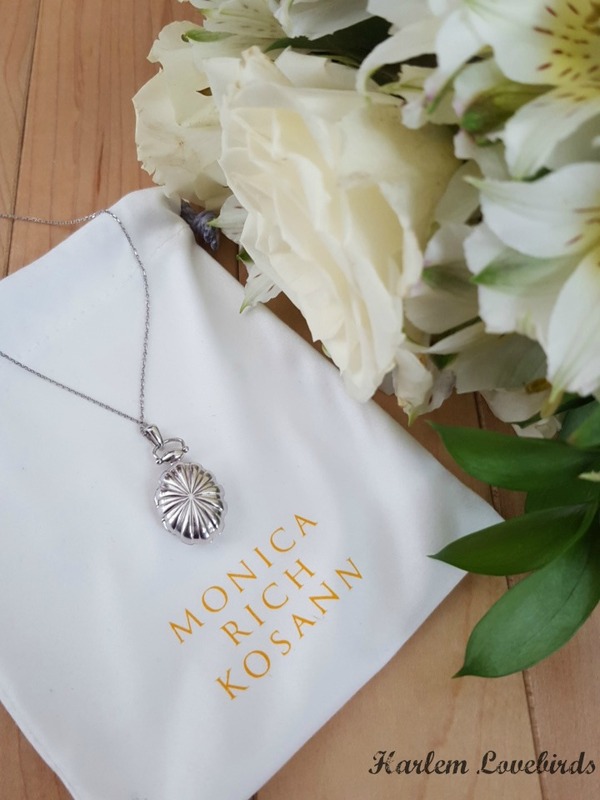 To see the full product line visit the Monica Rich Kosann website and be sure to follow on Facebook, Twitter and Instagram as well to keep abreast of the latest designs. What are you looking forward to this Mother's Day? Do you have any keepsake pieces of jewelry that were handed down to you?